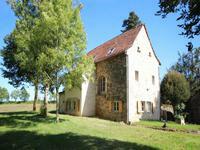 Large character stone-built farmhouse near Villefranche de Rouergue in the Aveyron (12240). A Great Opportunity! Fully habitable with development opportunity. Ideal property for someone . . .
** UNDER OFFER ** Charming house located in a small hamlet on the edge of the small village of Marroule (12200) in the Aveyron. 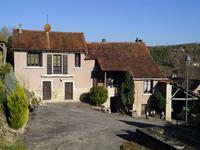 ** UNDER OFFER ** The house, which is located close to the larger village of Martiel, was . . . This property built in 1960, which is in need of certain amount of updating, is ready to . 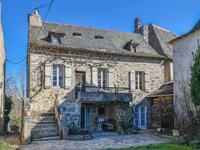 . .
Charming stone-built 3-bedroom town house in the medieval town of Villefranche-de-Rouergue (12200) in the Aveyron. This stone-built town house, with gas central heating throughout, is situated within a short . . .